GK Joinery has been trading since 1978. 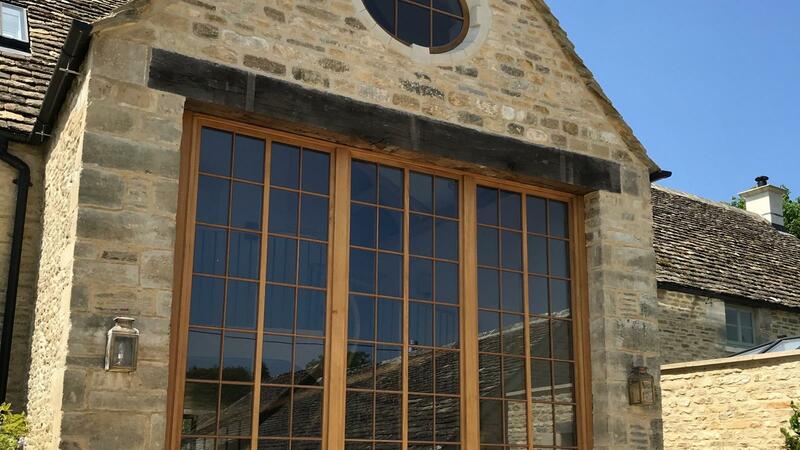 We have a small dedicated professional workforce that has been supplying traditional joinery products to the construction industry and public from our premises in Brimscombe near Stroud. We can offer many different types of joinery, from traditional box sliding sash to Bi-fold doors. All our joinery is individually made, and to a very high standard that we pride ourselves on.